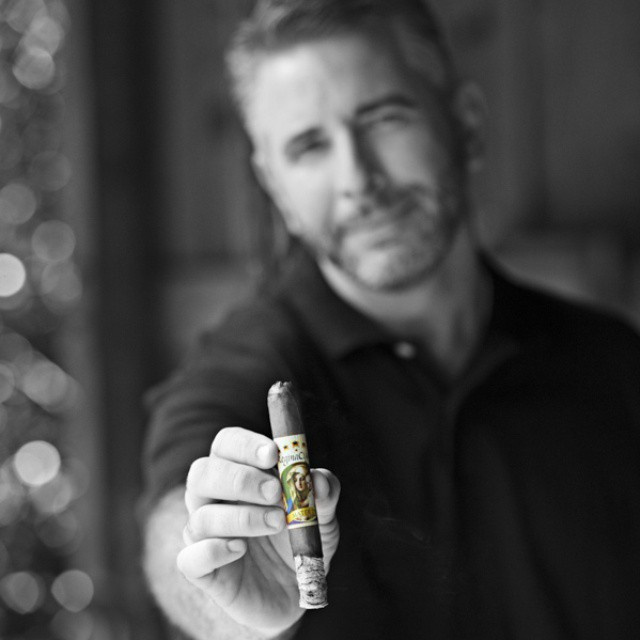 Thanks for your interest in our fabulous line of Regina Cigars. To find a retailer near you please email us at info@ReginaCigars.com . You can also fill out the contact form below. For retail shops that would like to carry this fantastic new line please email us at info@ReginaCigars.com or fill out the contact form below. You can email a scan of your resale tax certificate and tobacco license or you can fax it to us at 206-350-9795. Thanks again for your interest in Regina Cigars, we think they will soon become a favorite smoke for you! Regina Cigars...."Every Leaf Wrapped in Beauty"